State Shield Social Registration Open! 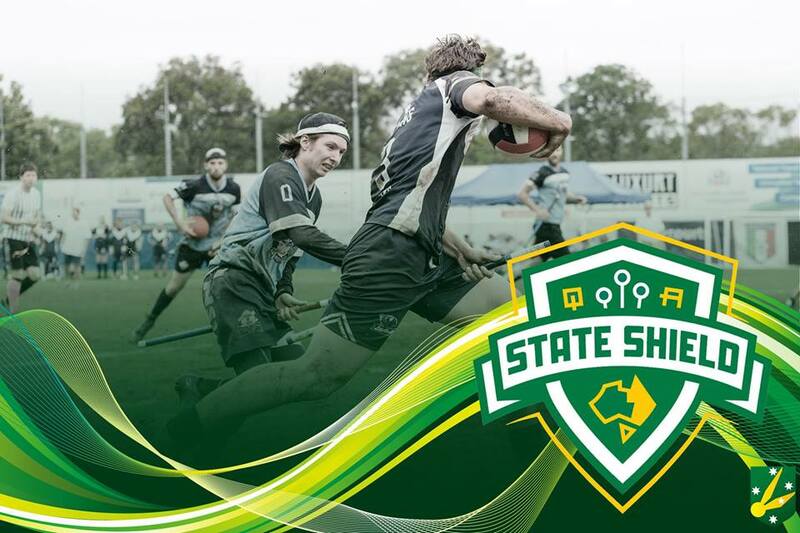 The State Shield is almost here, so it's time to book your ticket to the afterparty! Quidditch Australia is pleased to announce the tournament directors for the 2018 season. 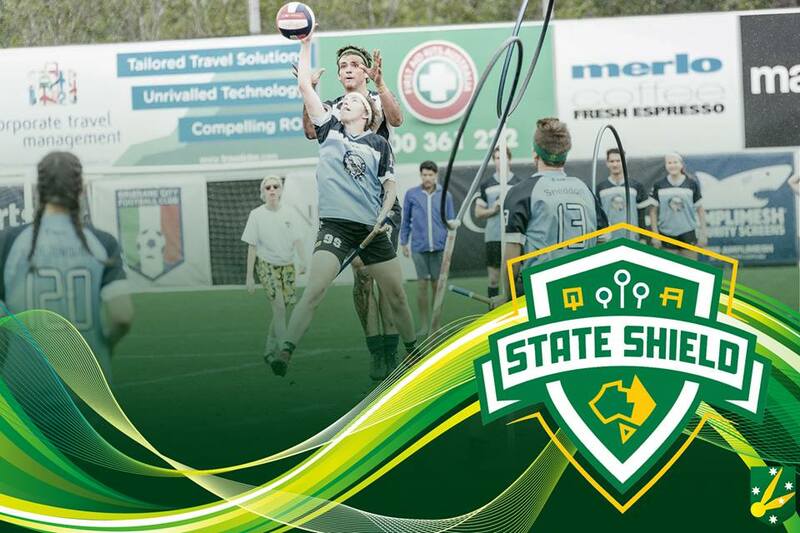 The Tournament Director for the 2018 State Shield will be Eleonora Leopardi, from Newcastle. The Tournament Director for the 2018 Australian National Quidditch Championships (aka QUAFL) will be Alistair Yap, from the Sunshine Coast. Congratulations to these two individuals. We know they will bring excellent experience, knowledge, and dedication to their roles and ensure both events are amazing experiences for all who attend. 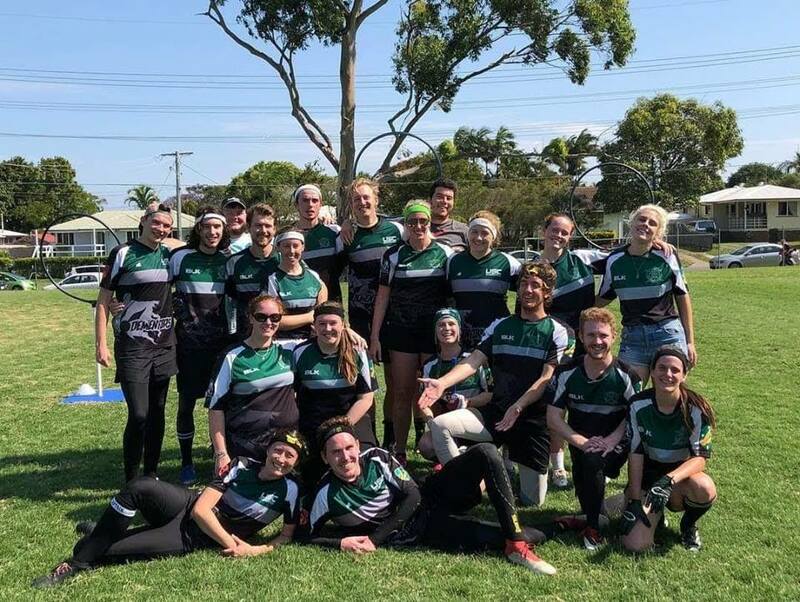 Quidditch Australia is grateful for the wealth of knowledge and dedication to the sport within our community that encourages people to volunteer their time for the betterment of everyone. 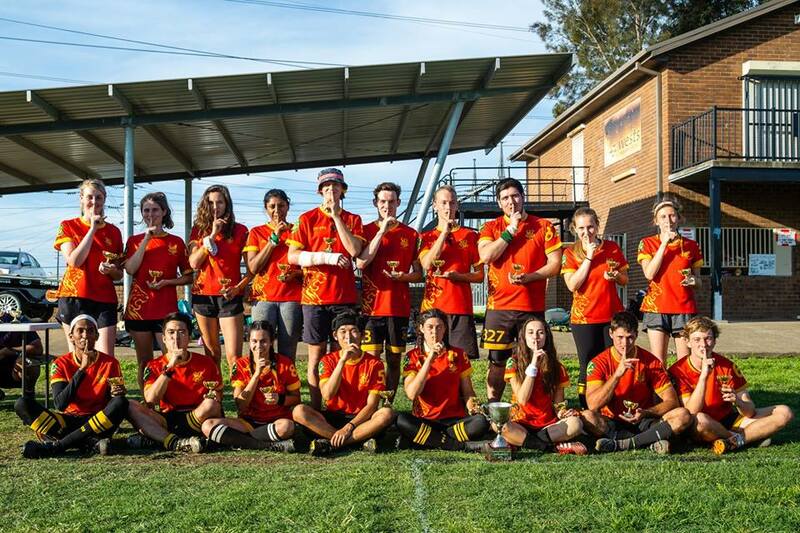 Quidditch Australia makes a statement regarding a recent controversy surrounding one of the Gender in Quidditch pieces published recently. An anonymous contribution to the Gender in Quidditch discussion, talking about coming out as a non-binary player and how inclusive we really are as a sport. 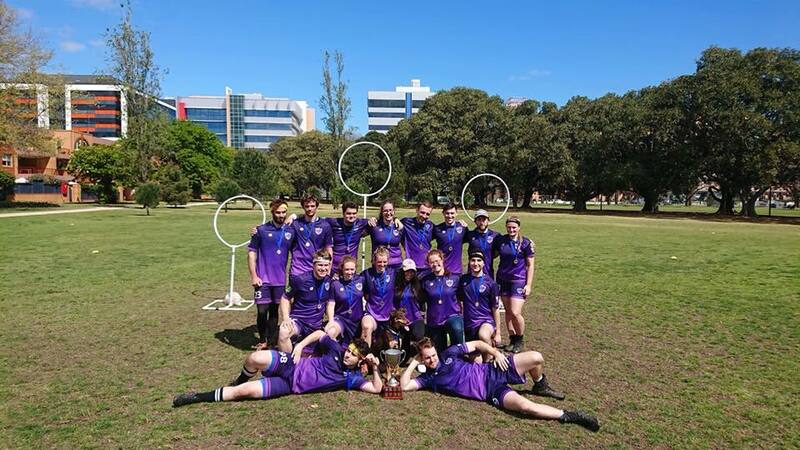 Cameron Caccamo gives his experience of collating these Gender in Quidditch articles, and what he has learnt from the many discussions it has already caused.